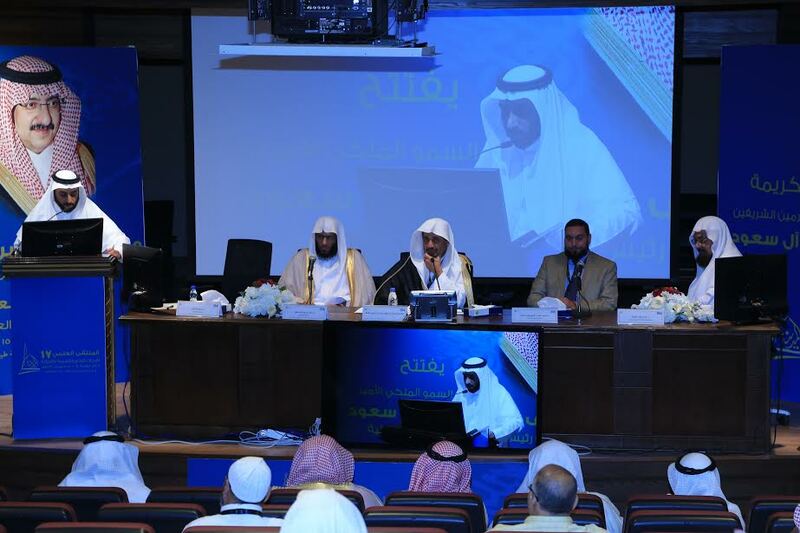 The 6th scientific session, held under the ex-President of the Islamic University Dr. Mohamed Al Oqla, discussed the jurisprudence of Hajj, Umrah and Visits. 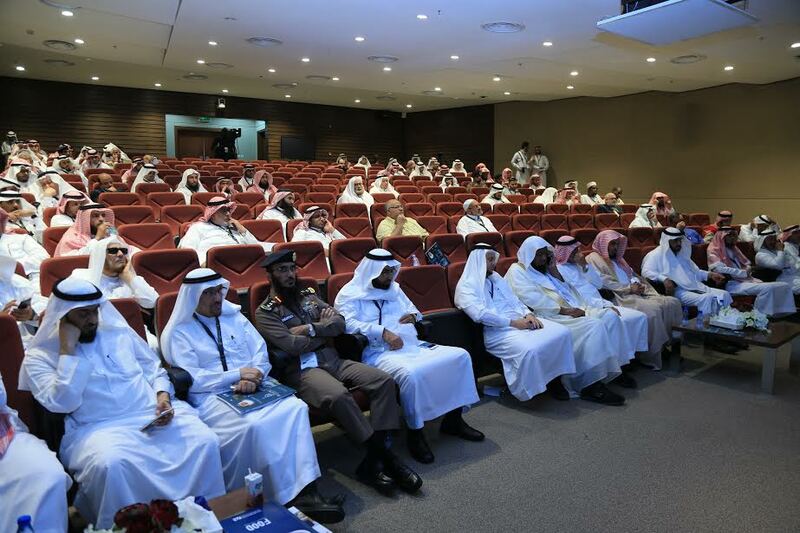 During the session, Dr. Adel R. Ghoneim from Imam Abdulrahman Bin Faisal University in Dammam presented a paper titled: (Jurisprudence of Crowds During Rites) in which he discussed over-crowded sites, means to reduce risks and spirituality of Hajj. He said adopting moderate rules and fatwa reduce crises that result from over-crowded sites during Hajj and Umrah. The rules for holy sites expansion in the Holy Mosques, Mina and Muzdalifah where narrow tracks are crowded, he said, adding to overcome this issue the Saudi government launched mega engineering projects to develop the region and facilitate ritual acts. He added the expansion took into consideration Shari'ah laws despite minor jurisprudence differences of views. The human behavior is a main cause for crowding and incidences that may come out as a result, he said, adding this makes crown management a key organization alongside other principles that include evaluation, counting and reciption location. Dr. Eman S. Qabous, from the College of Shari'ah presented a research paper titled "الاستحسان الأصولي وأثره في نازلة التصريح بالحج والعمرة" in which she discussed pilgrimage permits. In her study, she said the rule says pilgrims shall never be denied access to the holy mosque, but the permits have been a necessary to address the increasing number of arrivals. For that end, the kingdom adopted special measures to organize pilgrimage. Another paper was put up for discussion by Dr. Mohamed A. Sayed from the College of Education, Taif University under the title: Fatwa Regulation During Hajj: Reasons - means - goals). In his paper, Dr. Sayed said the non-regulated issuance of many fatwas (religious opinions) stirs controversy and may lead to disagreement while doing rituals. He stressed importance of the deep understanding of the main objectives of Hajj to avoid discord and controversy among Muslims. In this context, he called for taking the necessary measures to confront the non-controlled fatwas to be in line with the goals of Islamic Shari'ah and to close door for controversy. He warned some unqualified people are issuing fatwas which may cause controversy. During the same session, member of the department's media committee Dr. Howayda B. Al Harby put another paper for discussing recommended reactions for ill-minded people inside the holy mosque of Makkah in light of the Islamic Shari'ah. The paper provided recommendations for dealing with psychopaths and mentally ill people who may misbehave inside the holy mosque. Al Harby reiterated importance of shedding more light on this phenomena to find real solutions. 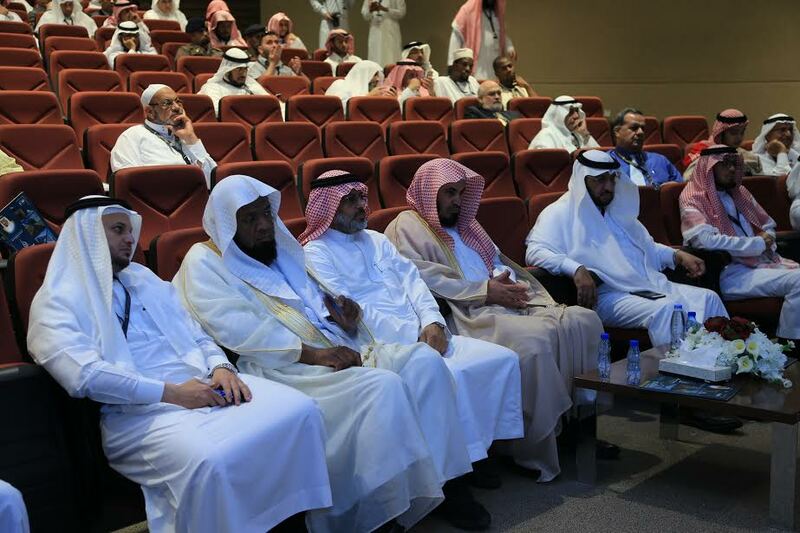 Also, Dr. Maha G. Al Geris from the College of Shari'ah at Imam Muhammad bin Saud Islamic University presented another study under the name: (Islam Approach in Raising Awareness About the Cultural Message of Hajj). In this study, the pilgrimage stands for a cultural and civilization message for the world. It is a the only worship that brings Muslims together from different countries and origin to one place in order to carry out the same rituals. It is one message that maintain unity of people to the same objective. Islam provides a unique approach to deliver its message and values, She said, adding it makes this clear by sayings and actions. During the this time, hajj embodies the real meaning for the whole world, she added, calling on the media to pay more care to this important worship to give message about real Islam.